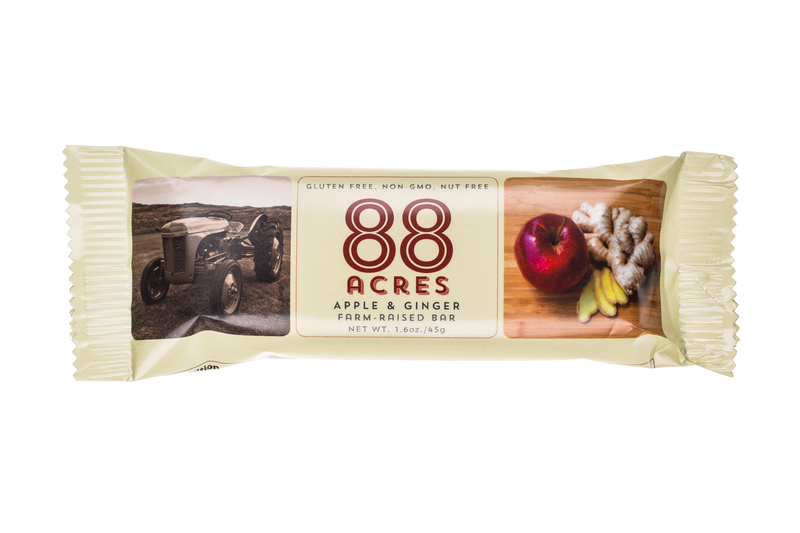 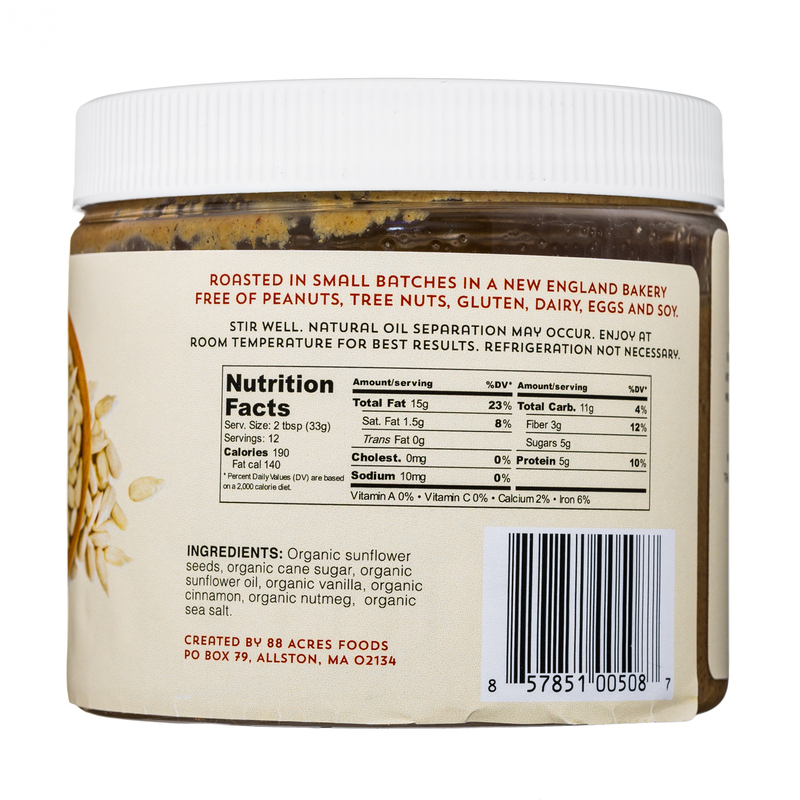 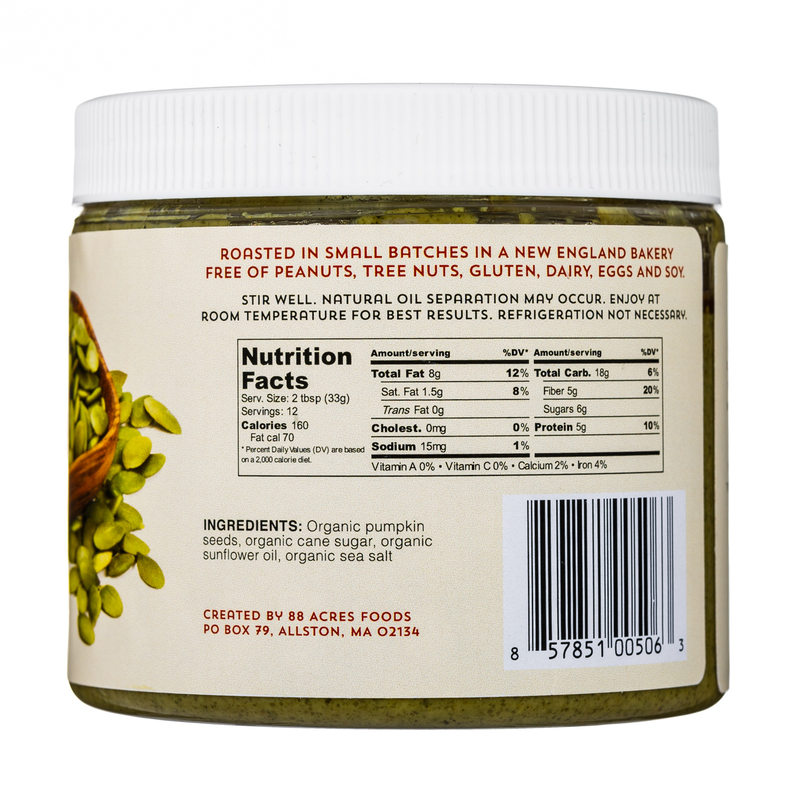 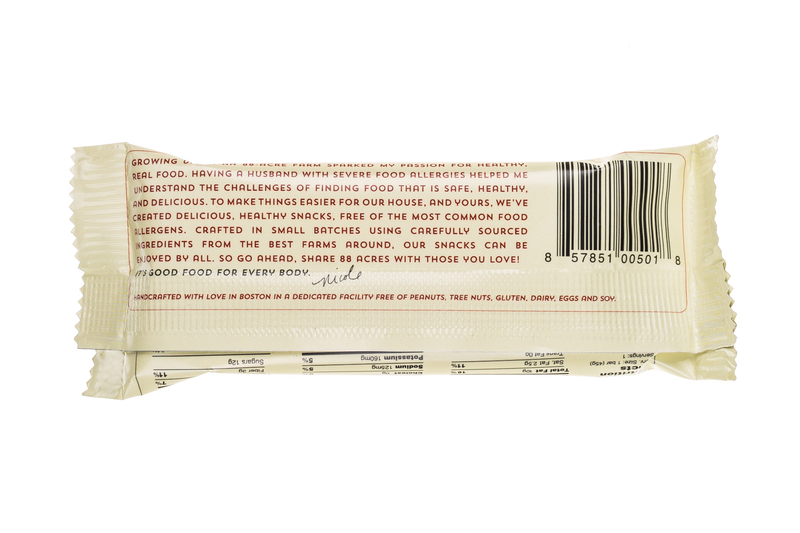 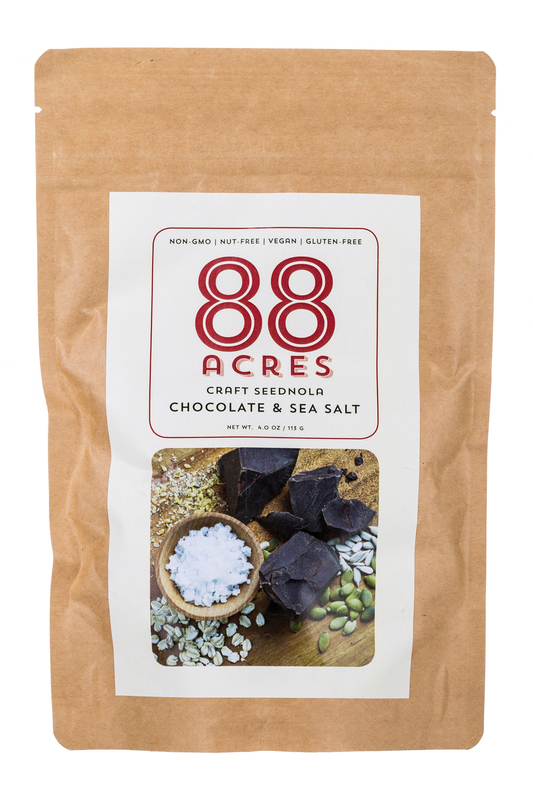 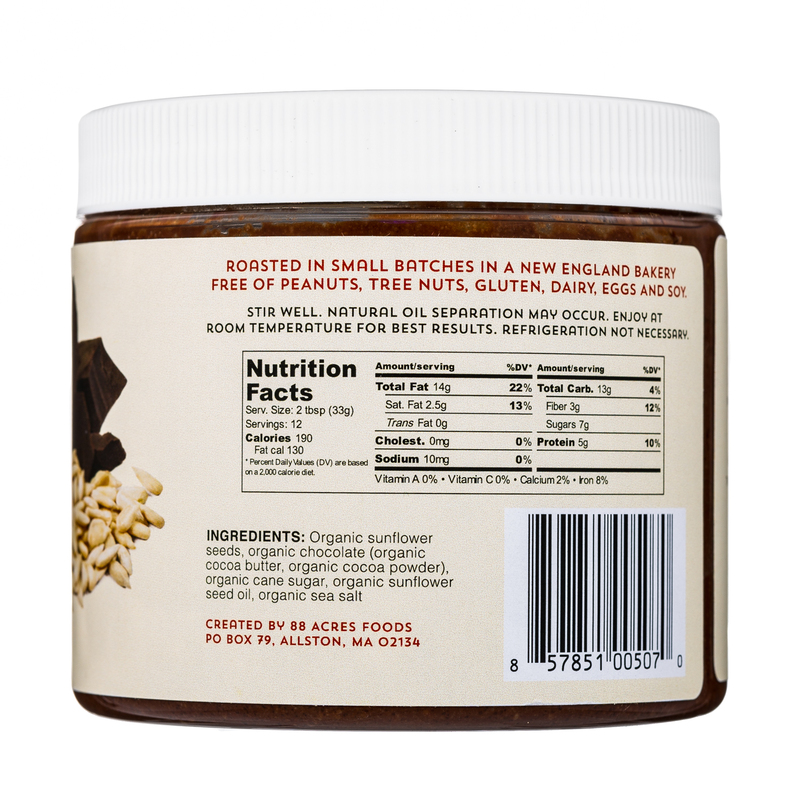 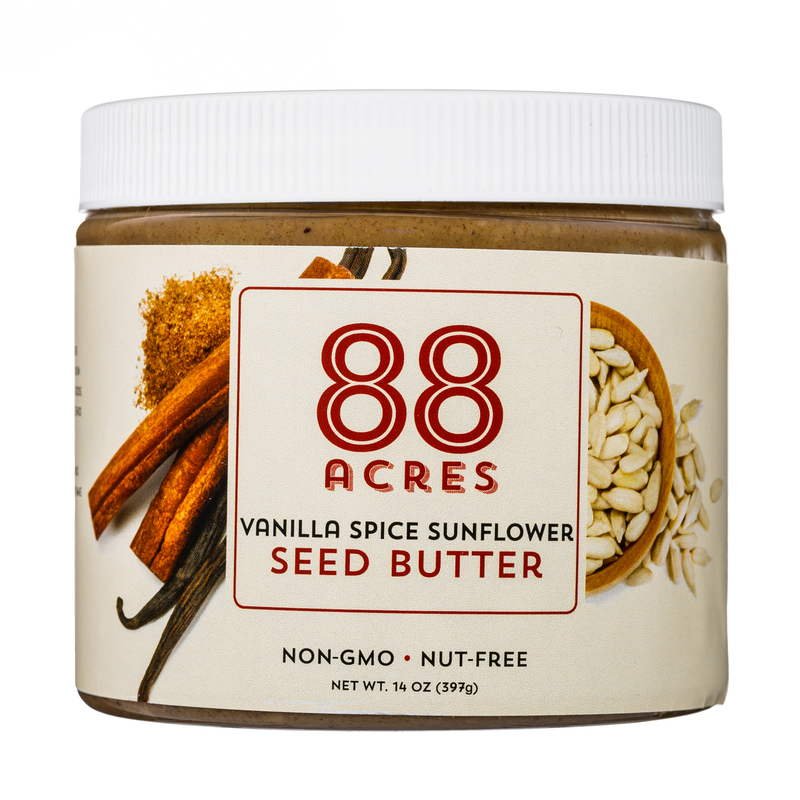 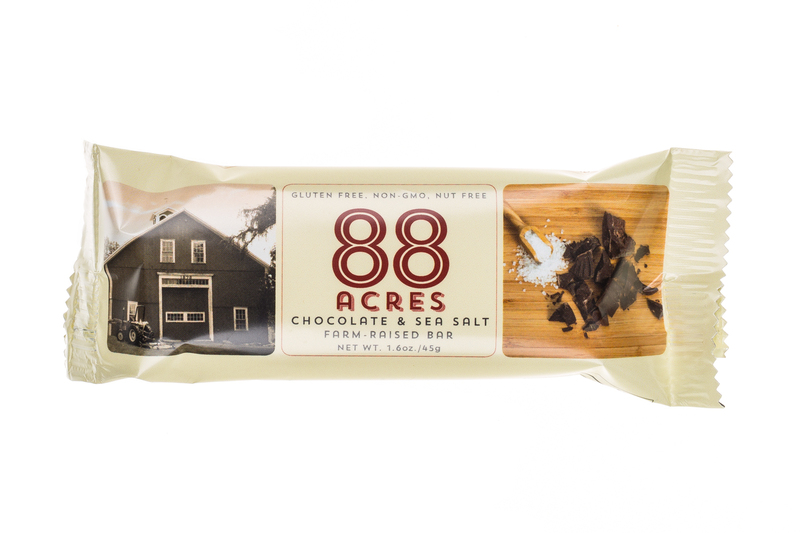 88 Acres is a New England healthy food business handcrafting snacks free of the top nine food allergens and designed for every body to enjoy. 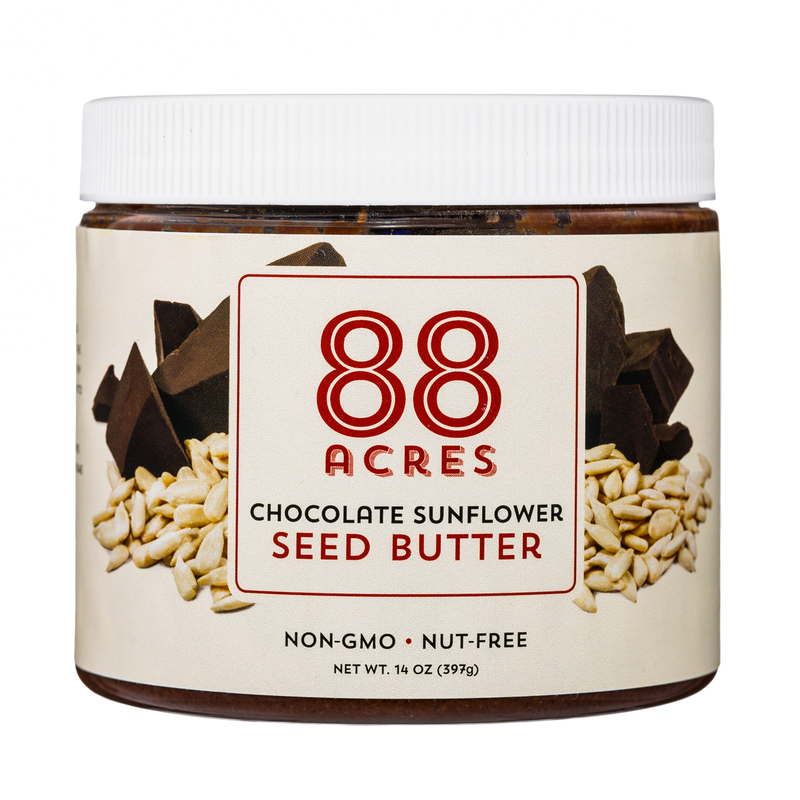 They are free of GMOs, nuts, dairy, soy, gluten, and egg. 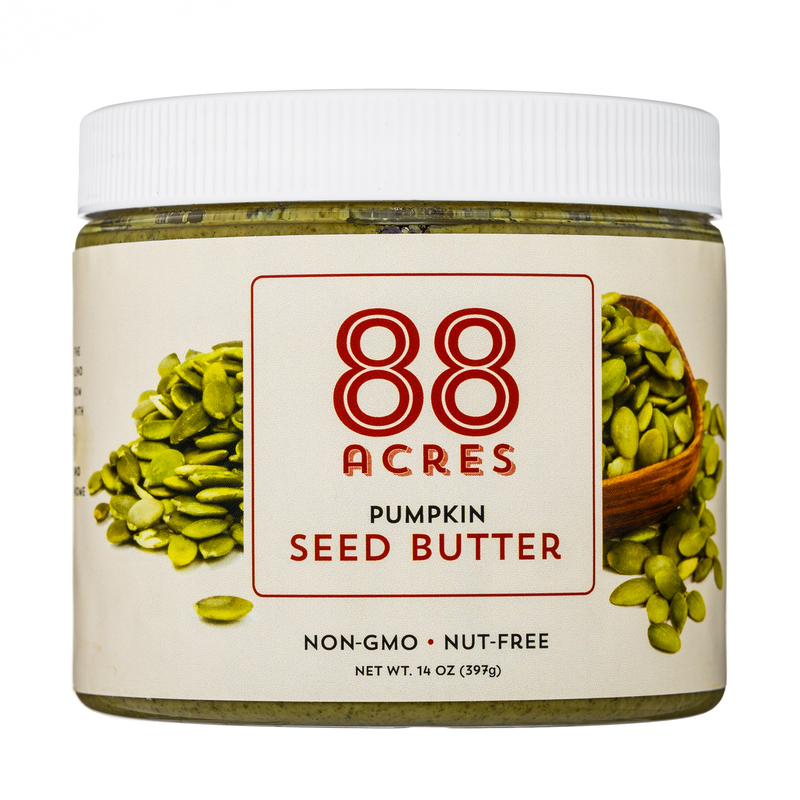 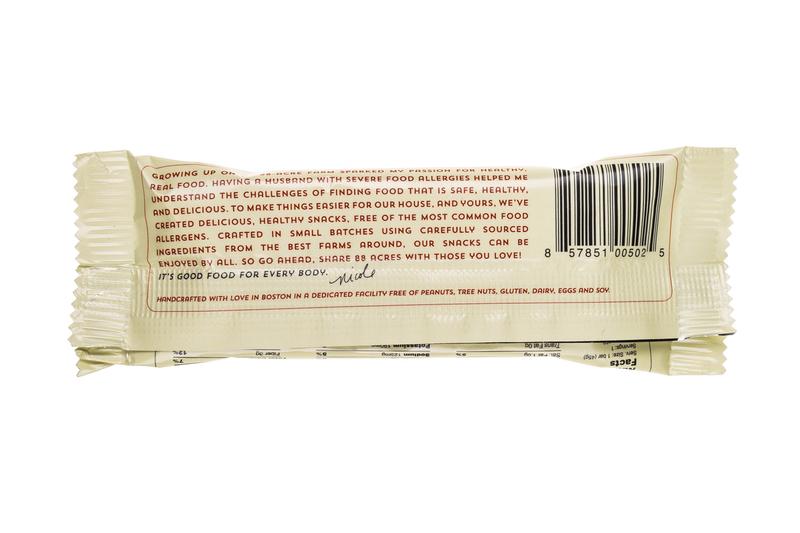 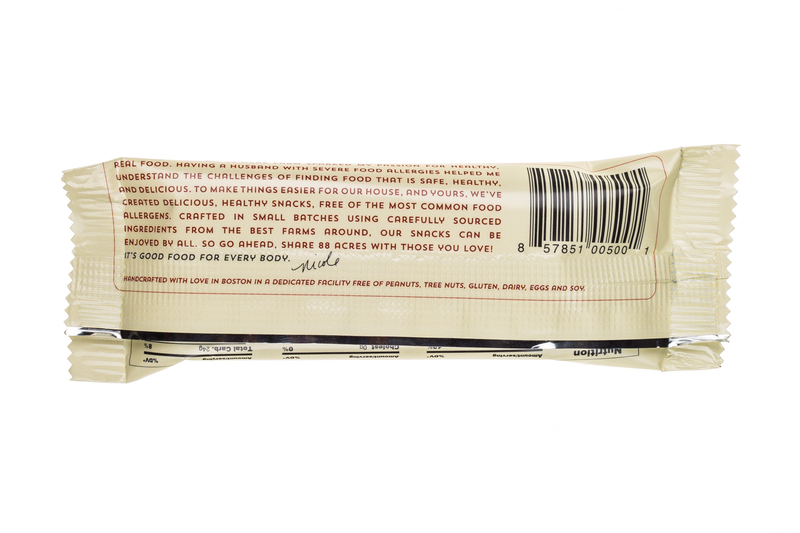 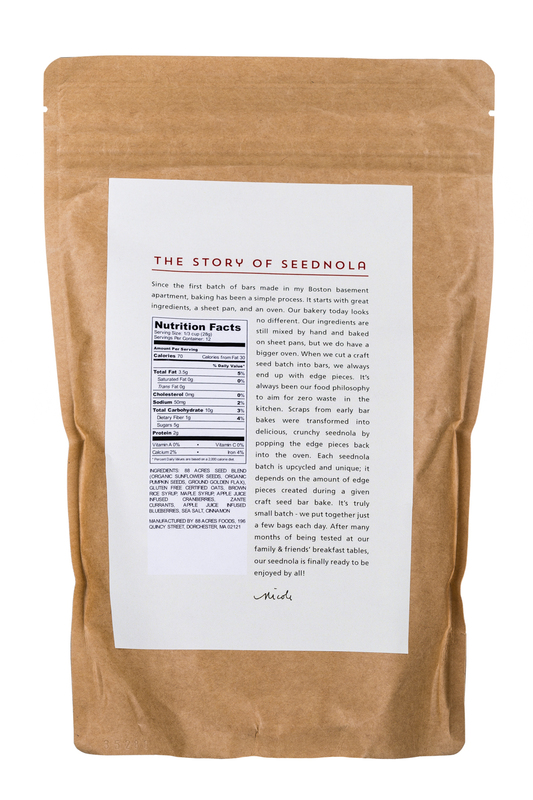 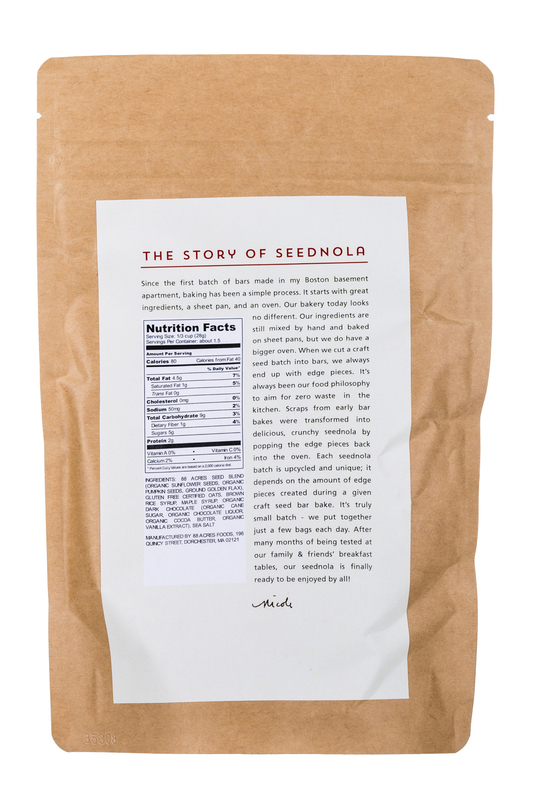 Our three-seed base of sunflower, pumpkin and flax is packed with protein and minerals. 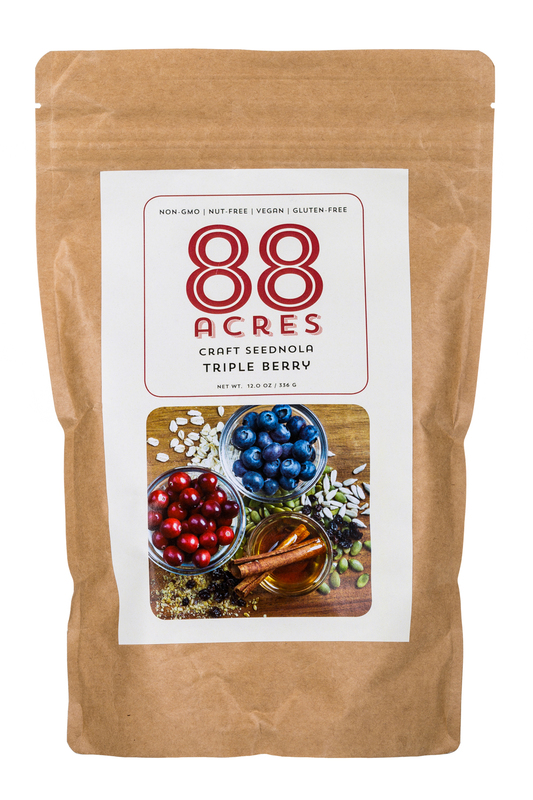 We use natural sweeteners and wholesome, simple, all-natural ingredients. 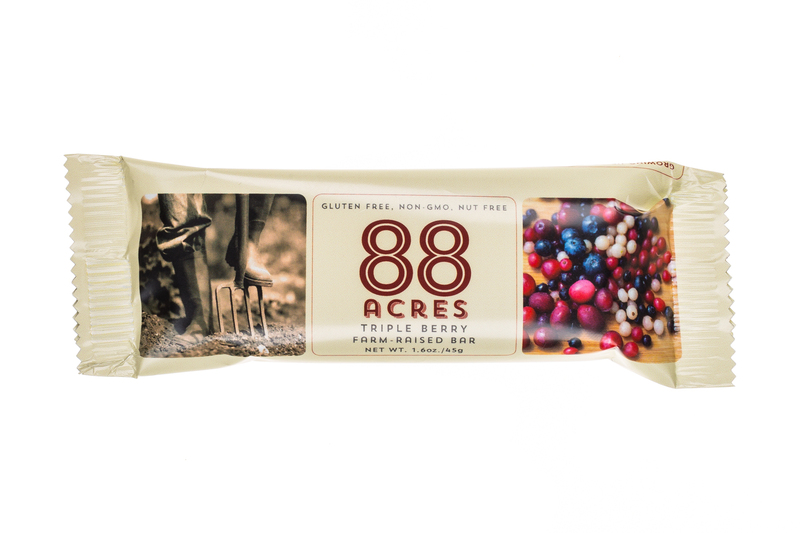 88 Acres: Good Food for Every Body.